1.Payment: 30% advance payment by T/T, 70% balance should be paid off before loading, L/C, Western Union , Paypal are available. 2. FOB and EXW all are available. 3. Production lead time: 7-15 days. 4. Sample can be delivered in 3-5 days. 5. Shipping freight are quoted under your requests. 7. Discounts are offered based on large quantities. 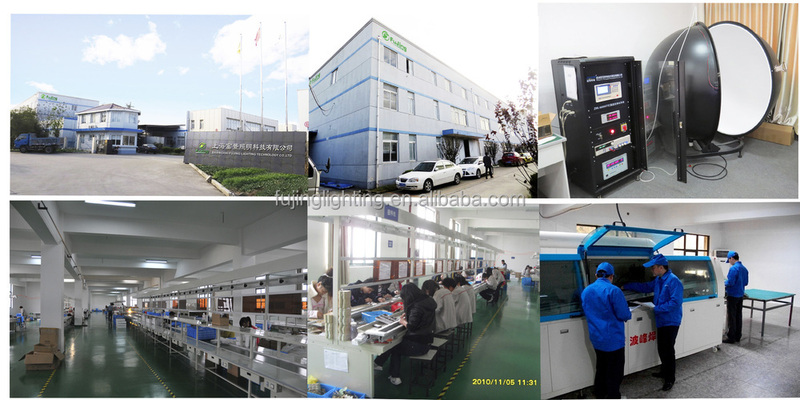 Shanghai Fujing Lighting Technology Co., Ltd.which is engaged in the development of LED optical lighting products, production, sales and after-sales services is professional services company. The company gathered a group of experience professionals who had more than a decade in the LED lighting and electronic industries,and made a breakthrough in led lighting ,lamps development and application. In order to make up for all types of users whit the inconvenience of the LED applications, so the company will provide technical support for LED applications by specialized technical departments of the company.We will be the solid backing of customer and help clients to develop more market to make LED lighting in the wider area to be achieved. 1. 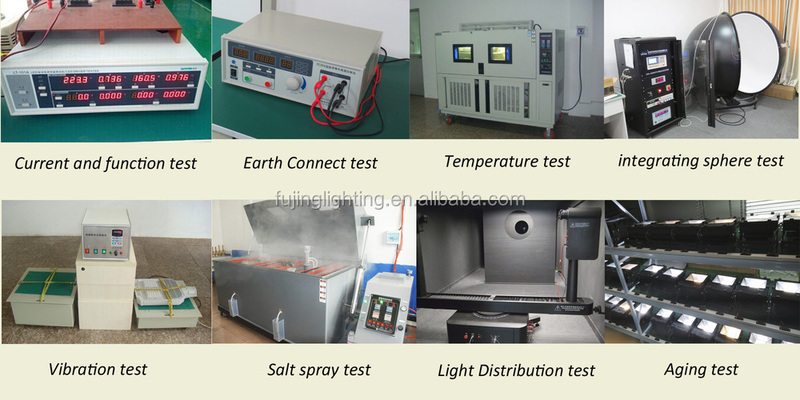 We provide professional offer.Provide detailed products test report and related specifications. 2. We provide professional led lighting technology support to meet the requirements of customers about photoelectric color. 3. Within 12 hours of the corresponding customer inquiry, our commissioner will promptly get in touch with the customers. 1. 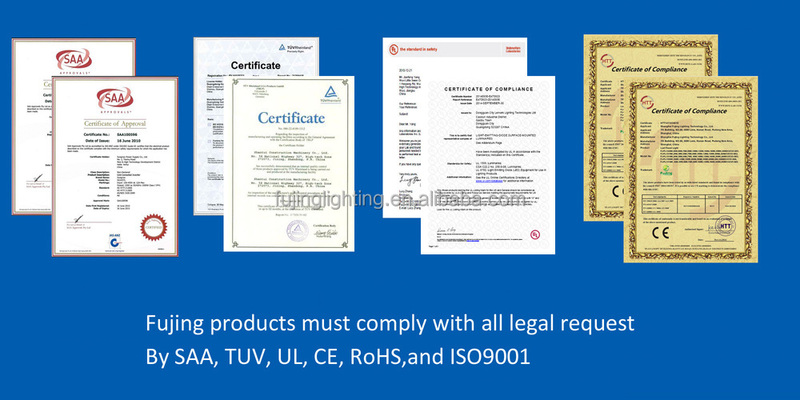 Norming Lighting products come with 3 year limited warranty from the date of the purchase by the clients. 2. If a material or workmanship defect arises and a valid claim is received within the warranty period, we will replace the items only and bear the shipping cost for both sides. 3. We could not be held liable for damages to personal property due to misuse or improper care and maintenance of items. 4. There is no fault rate for the items we delivered, if there is lamp that does not work when you get it, just contact us. If we should be responsible for it after we test, we will replace it for you. 5. We are equipped with the good after service department and never escape our responsibility. Our markets around the world in every corner, we have seven years of experience in foreign trade. 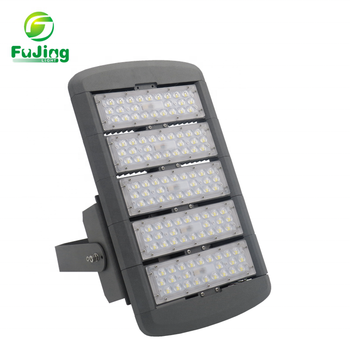 Our mainly products including LED high bay light,LED flood light, LED tunnel light,LED panel,LED spot light,LED street light and so on. We are a factory, we provide OEM services. Some famous foreign supermarkets and we often collaborate. 4. If I have a question I would like advice on how to contact you? 5. 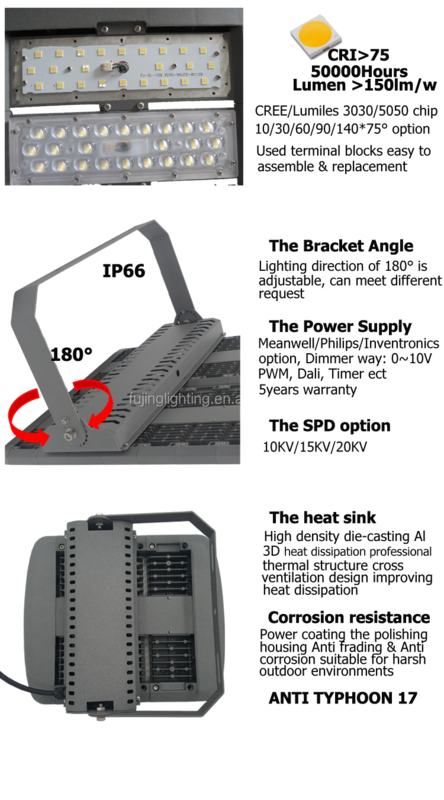 What material our factory use for led flood light, led street light, led high bay light? If you do not mind, you can tell us the following information, you are factories, wholesalers, purchasing, dealers, consumer or do engineering,design or home.We can provide a detailed explanation to you.You will also patiently answered every question.We have extablished a customer complaint side.If uou are not satisfied with our service,you can directly tell us via email or telephone.We answer all questions for you. Welcome to contact us for inquires!